There really is nothing like a challenge!!! 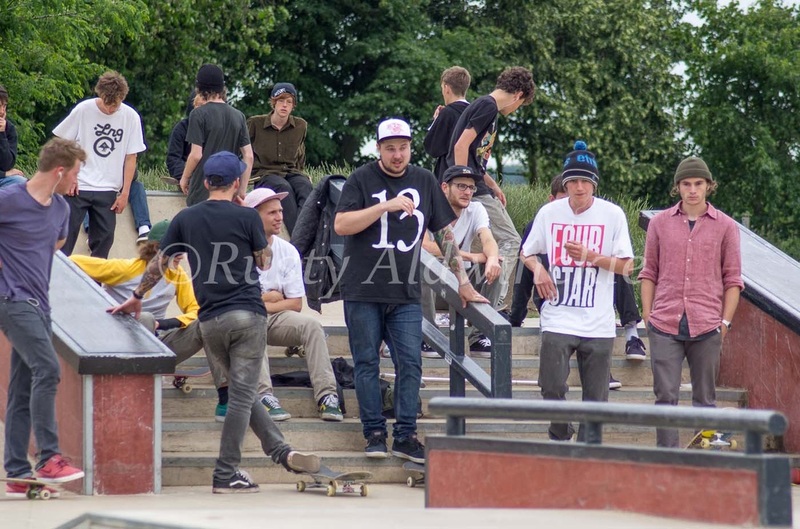 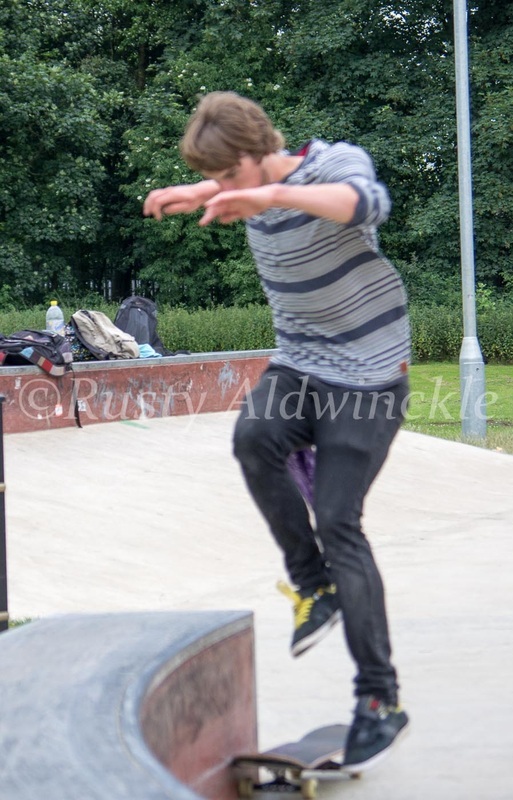 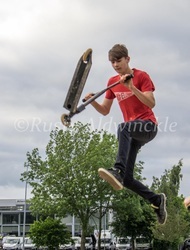 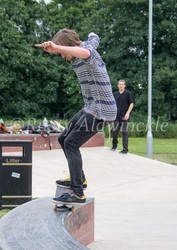 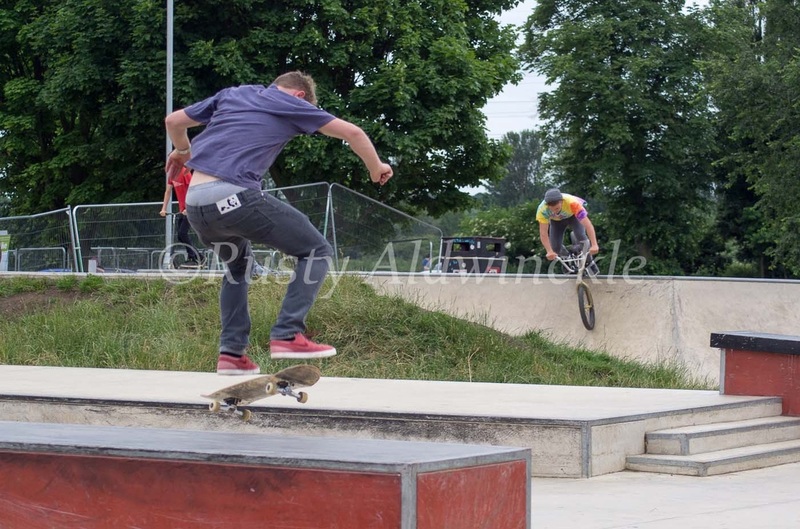 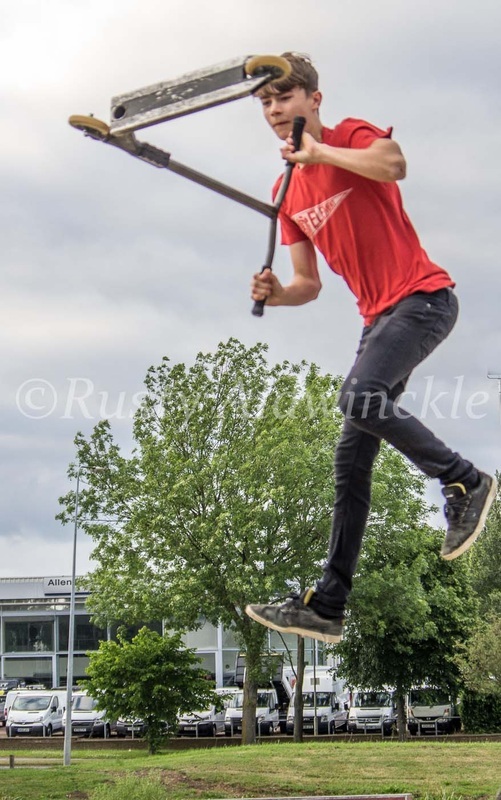 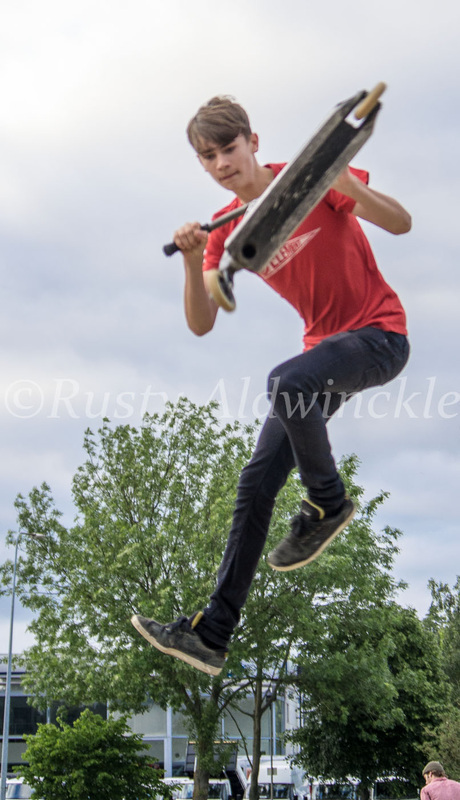 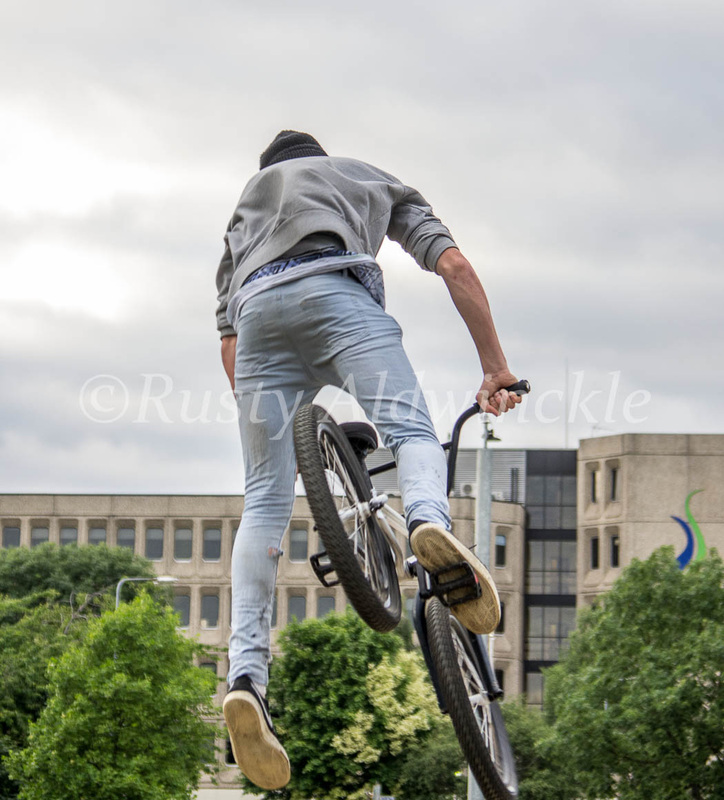 I do love the challenge of photographing different aspects of life and how people enjoy their leisure time. 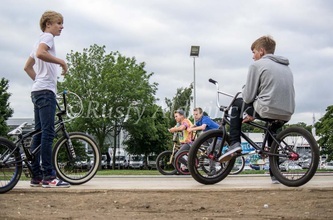 The youngsters involved were a great bunch of lads and lasses as I just turned up with my camera and asked if they mind if I took photos. 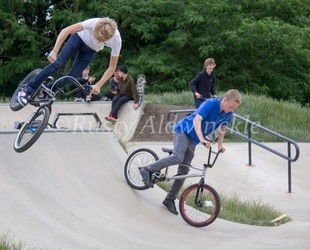 They couldn't of been more helpful, repeating tricks, advising where it was safe to stand etc. 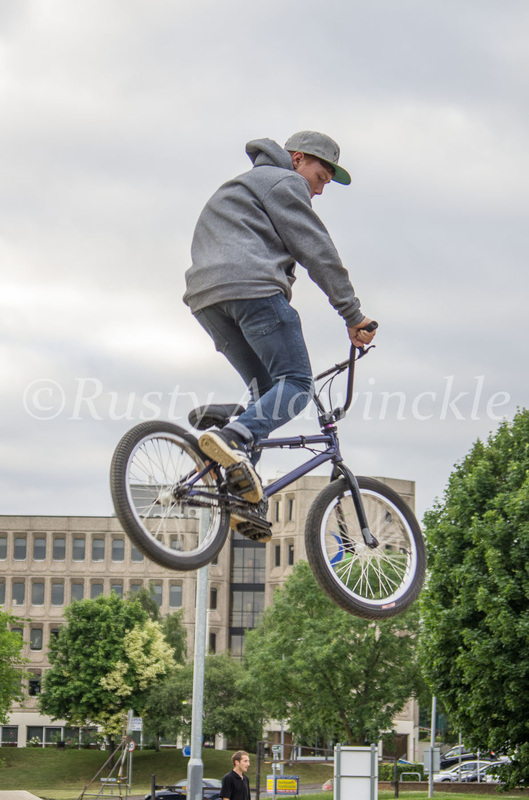 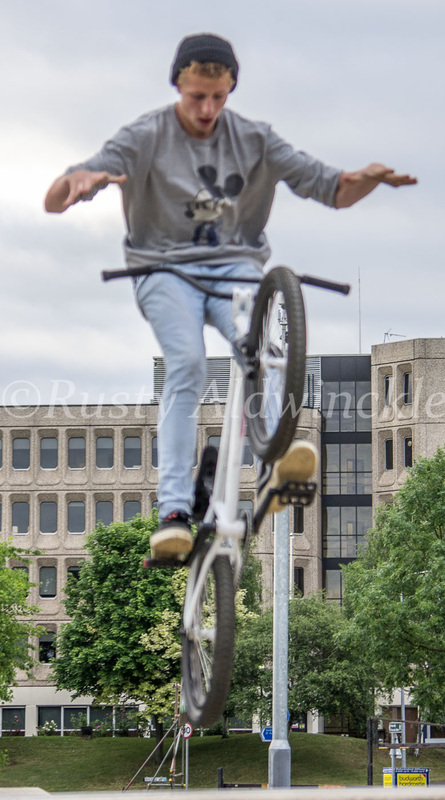 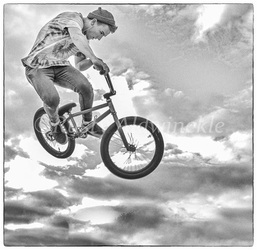 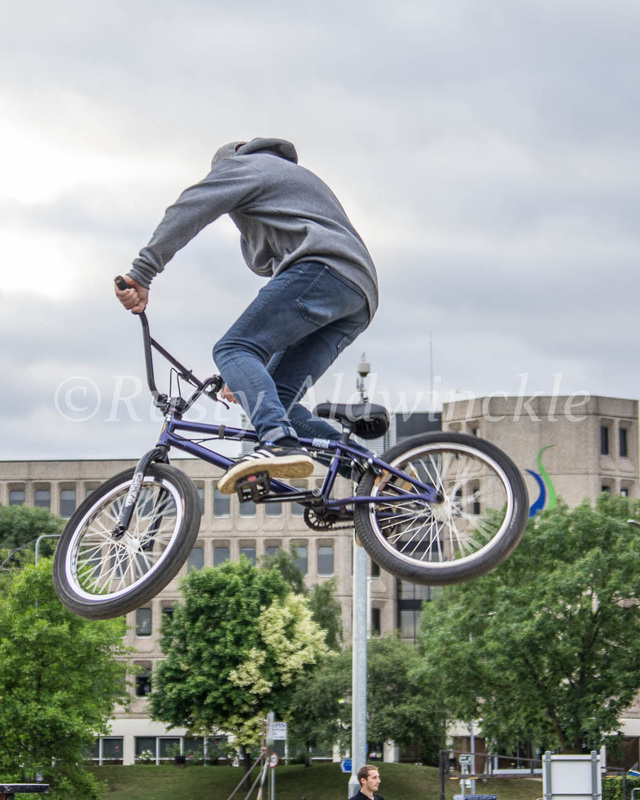 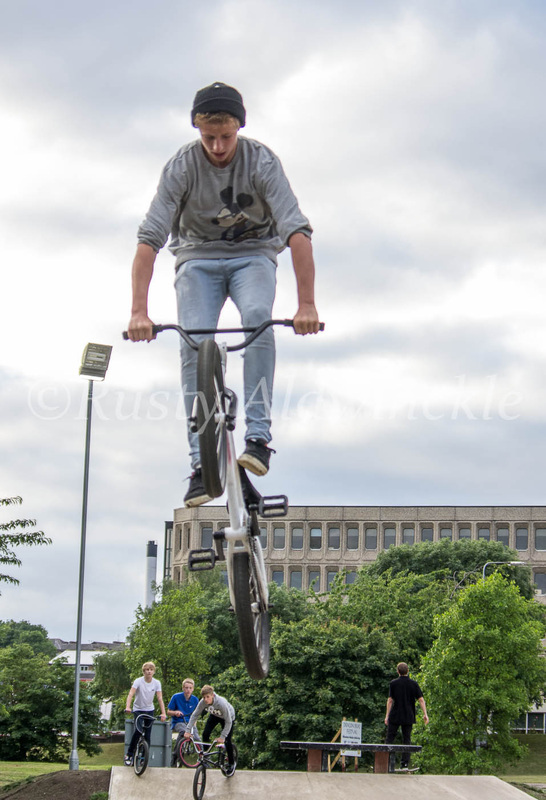 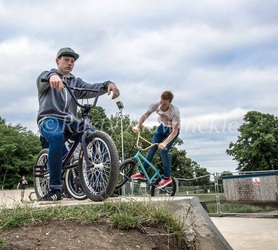 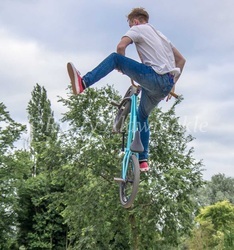 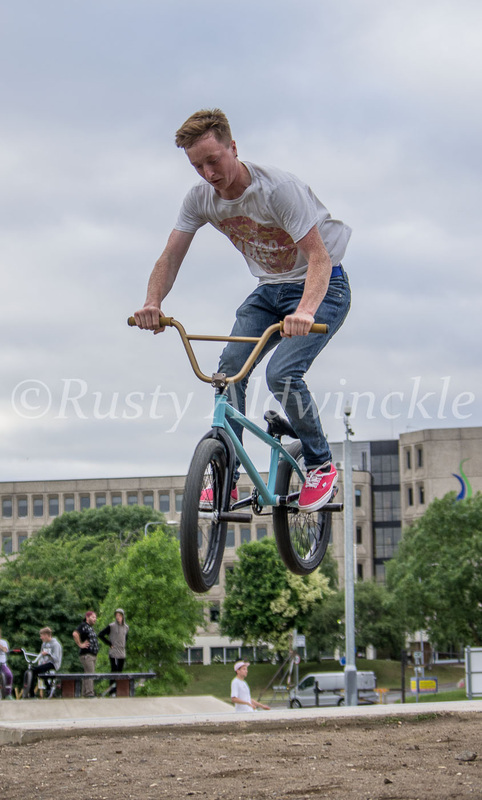 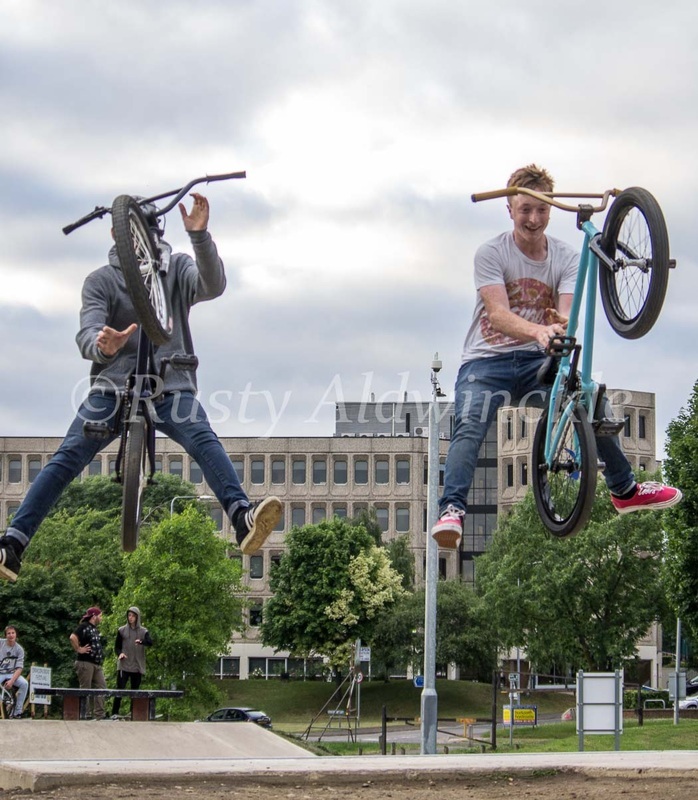 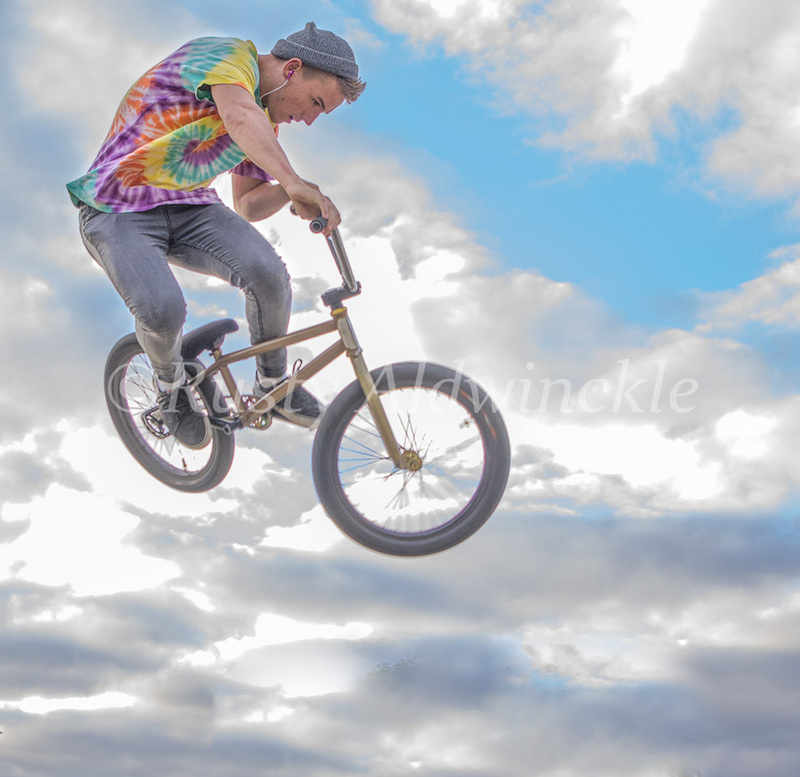 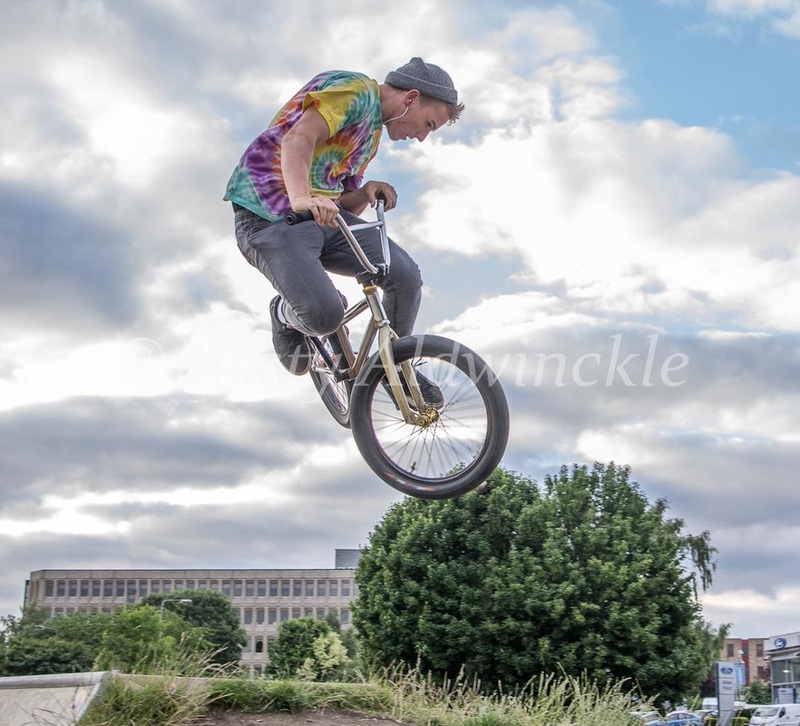 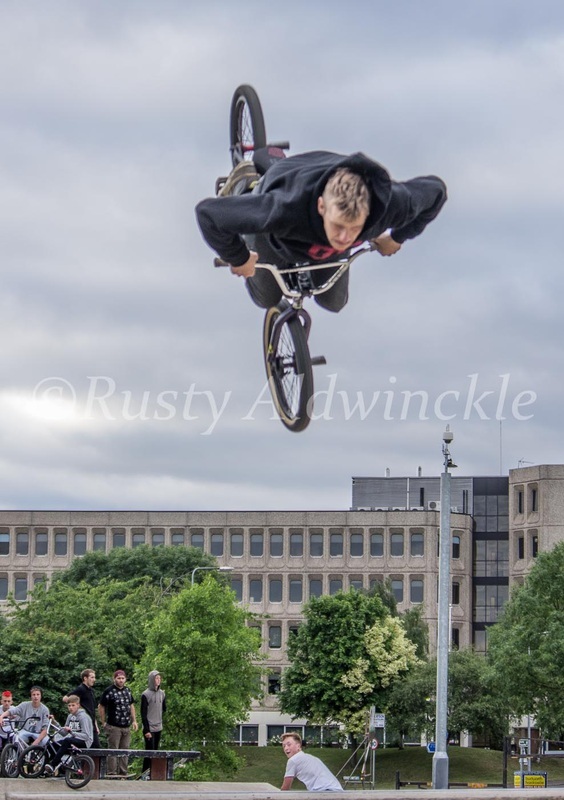 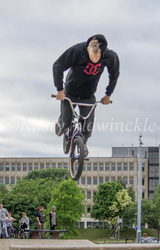 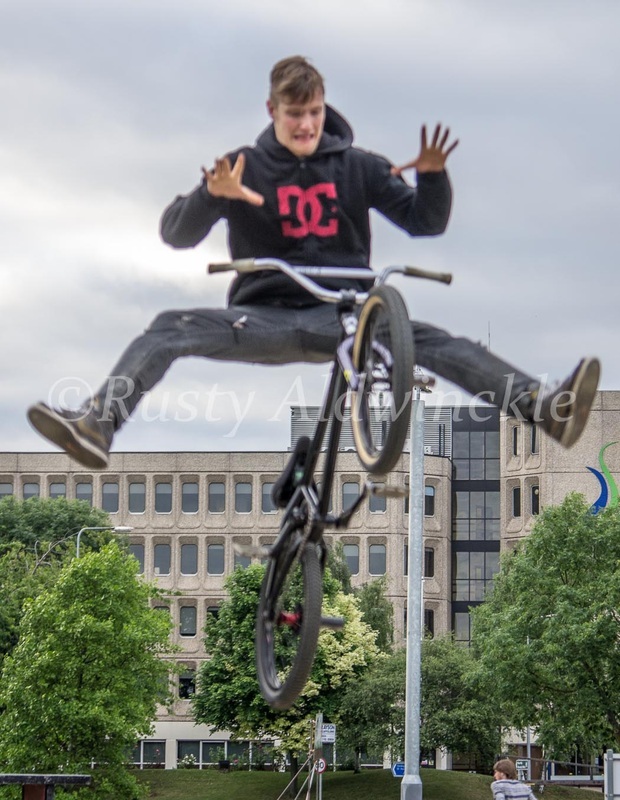 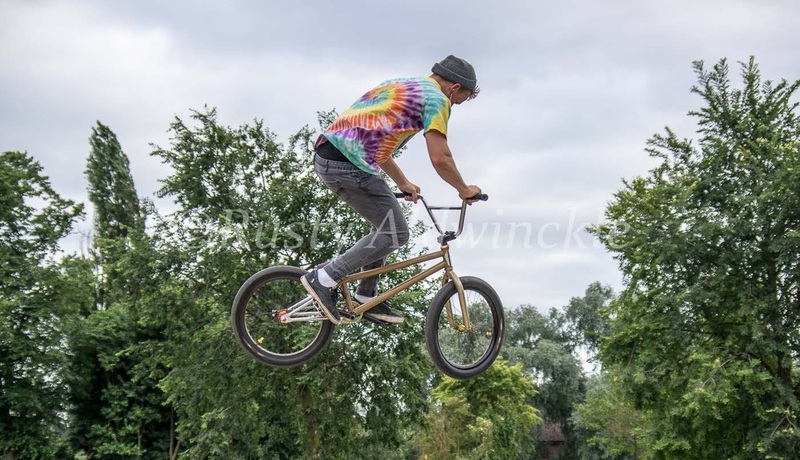 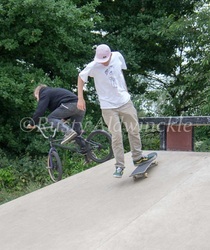 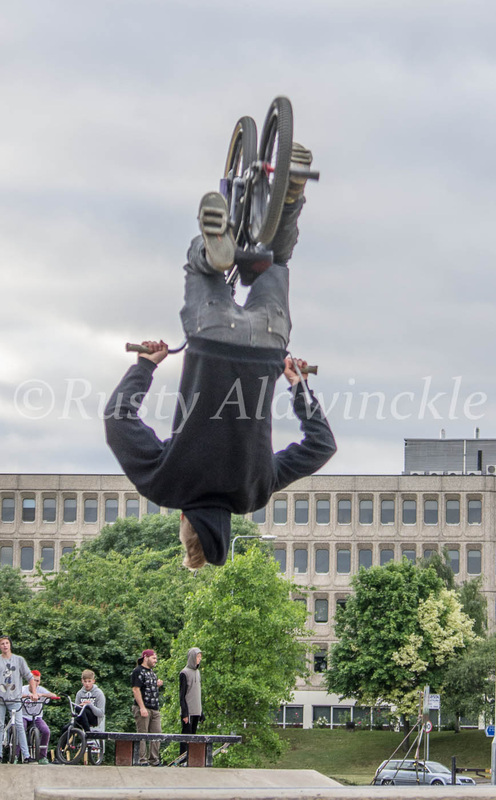 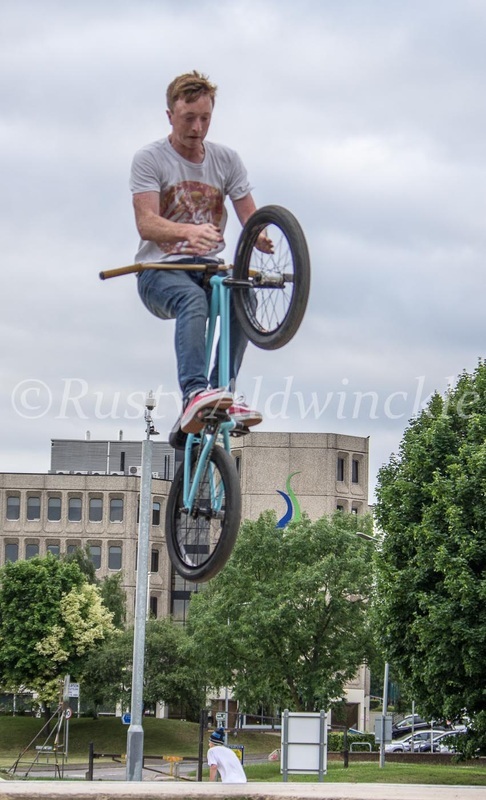 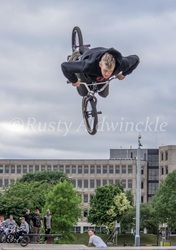 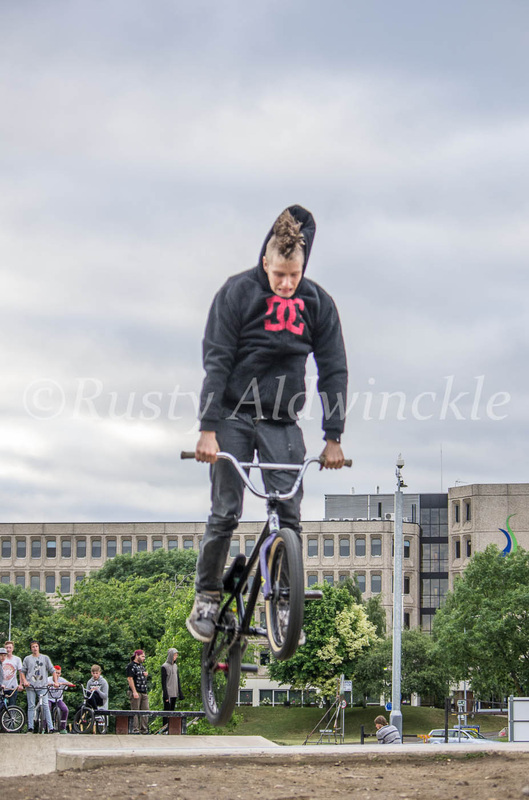 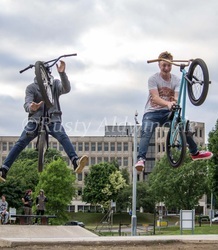 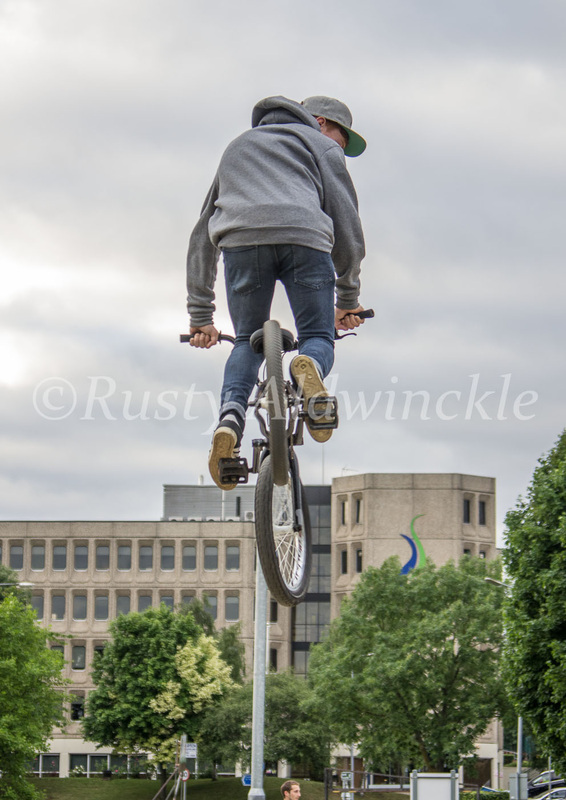 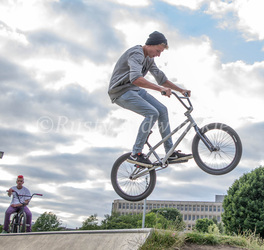 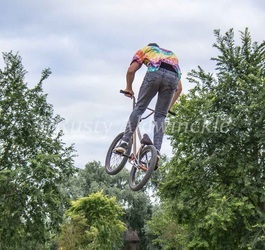 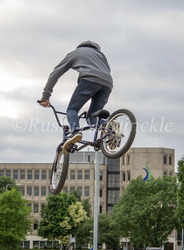 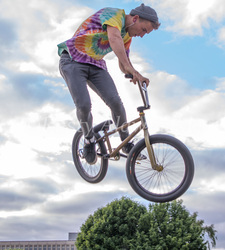 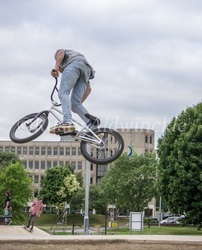 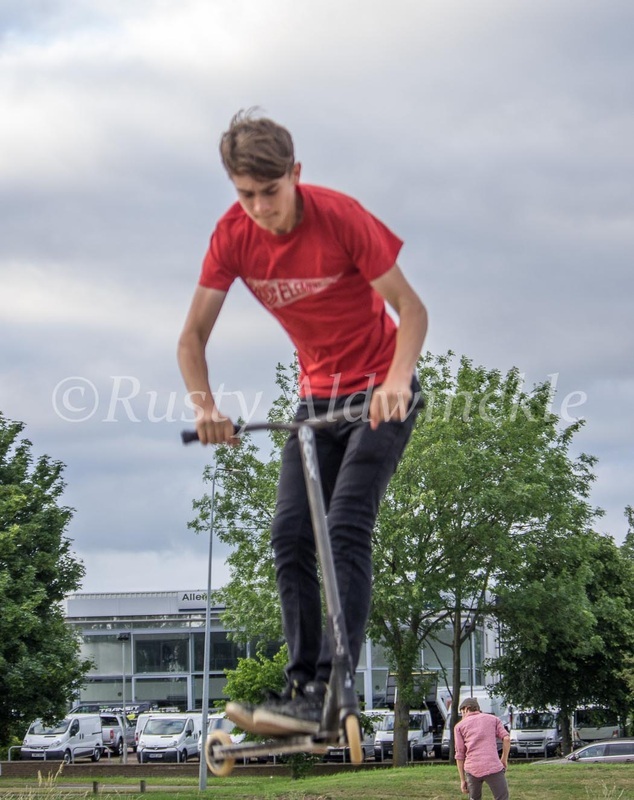 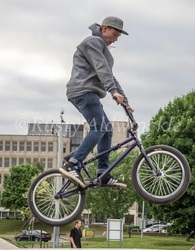 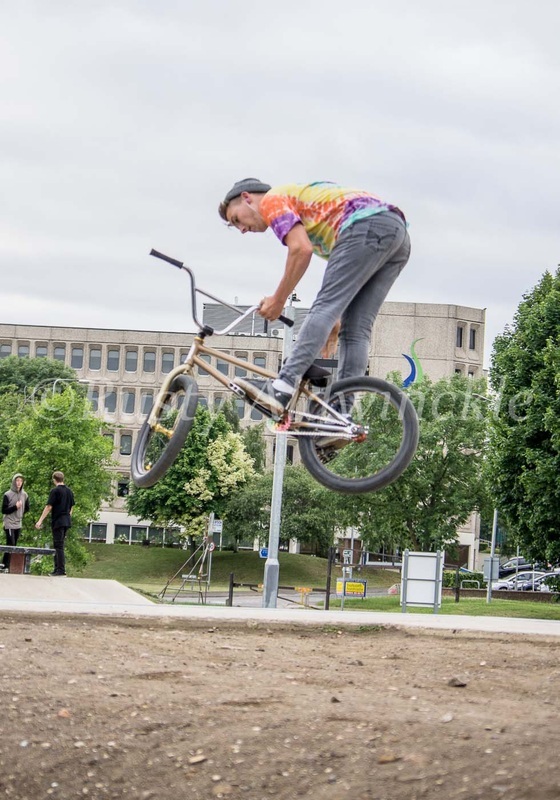 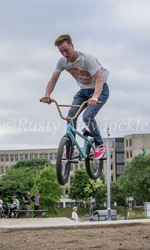 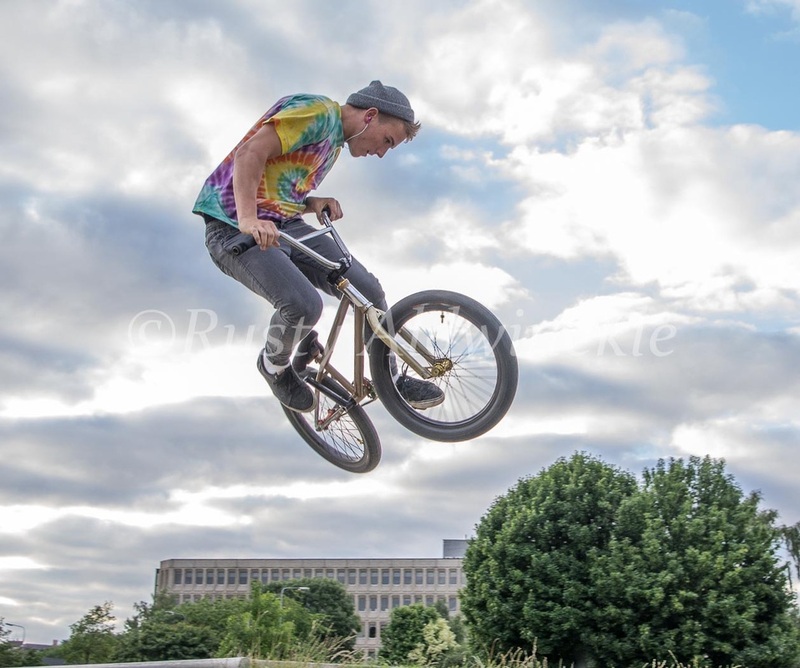 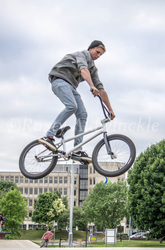 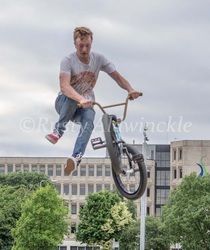 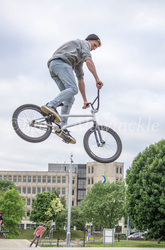 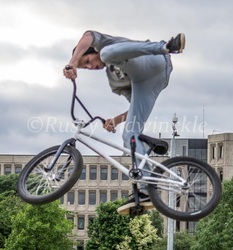 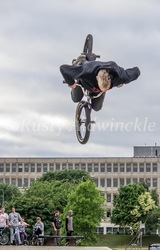 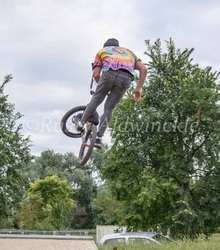 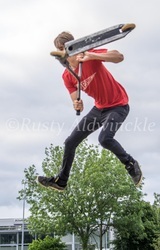 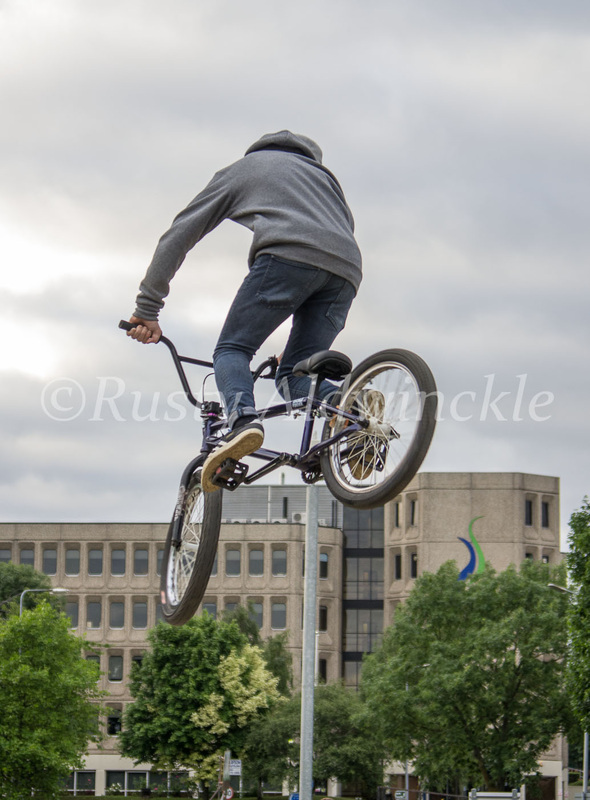 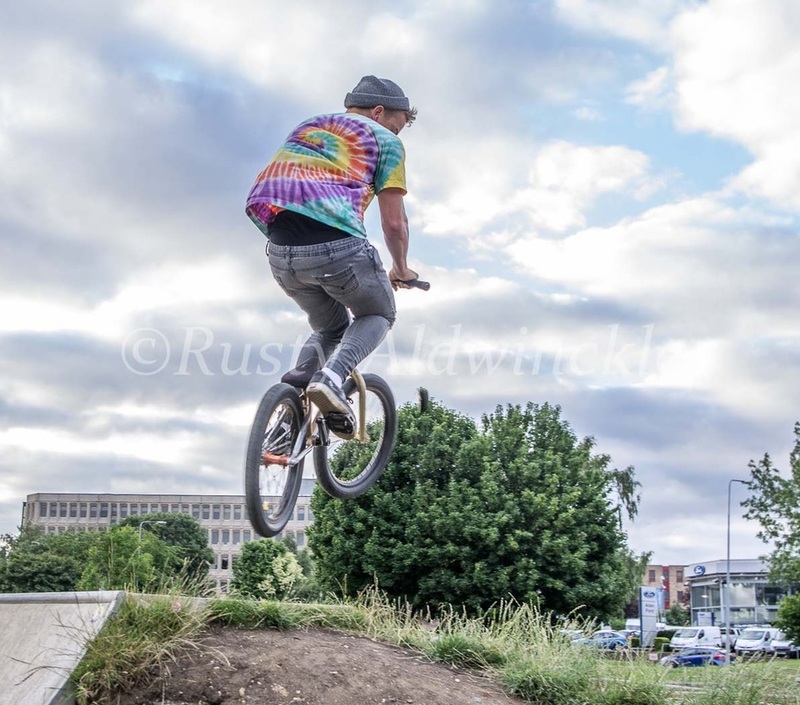 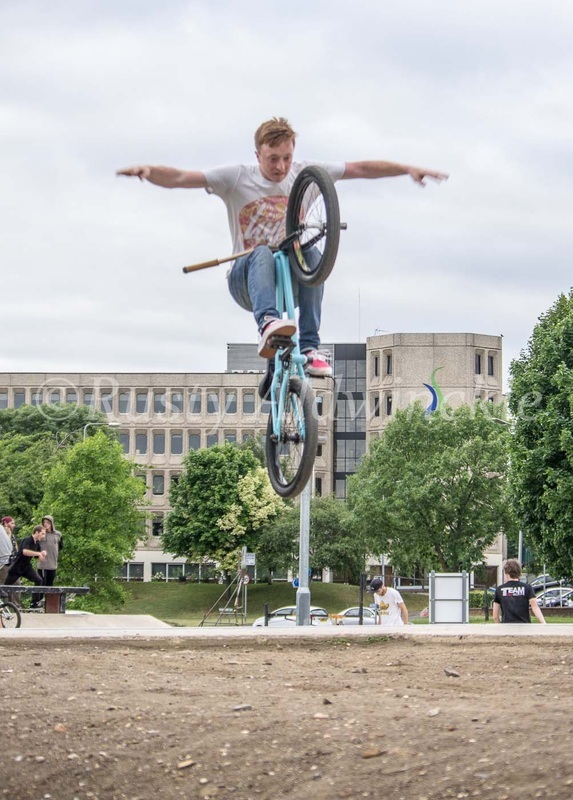 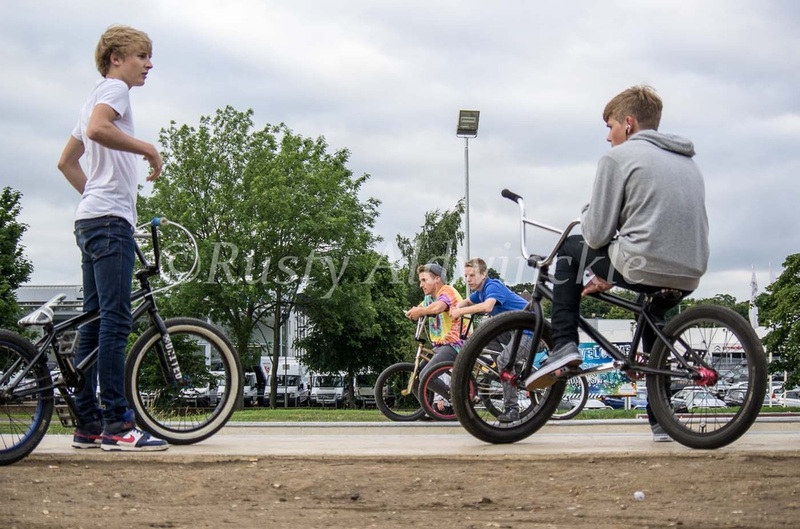 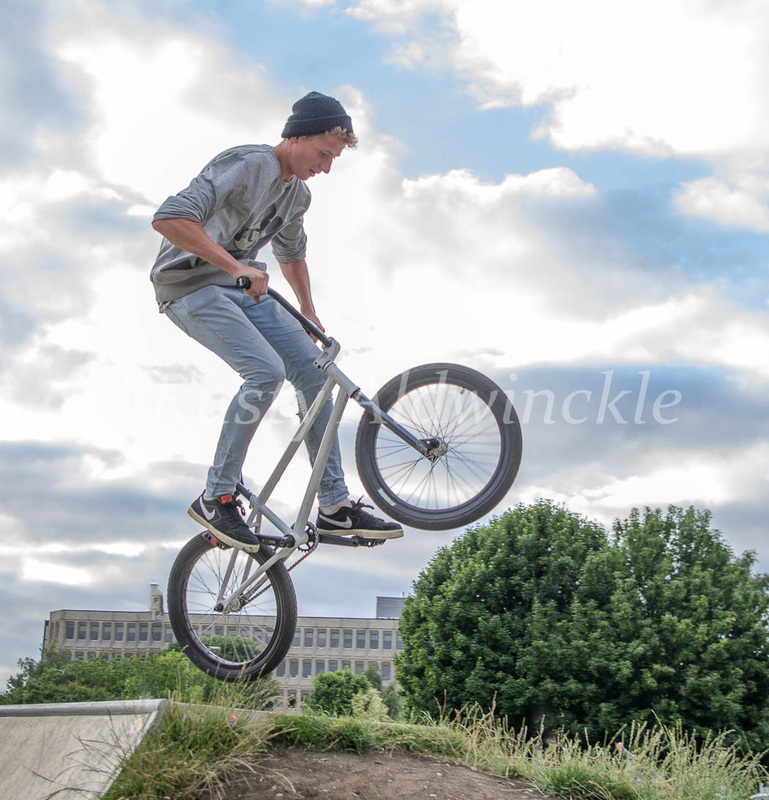 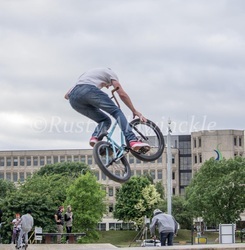 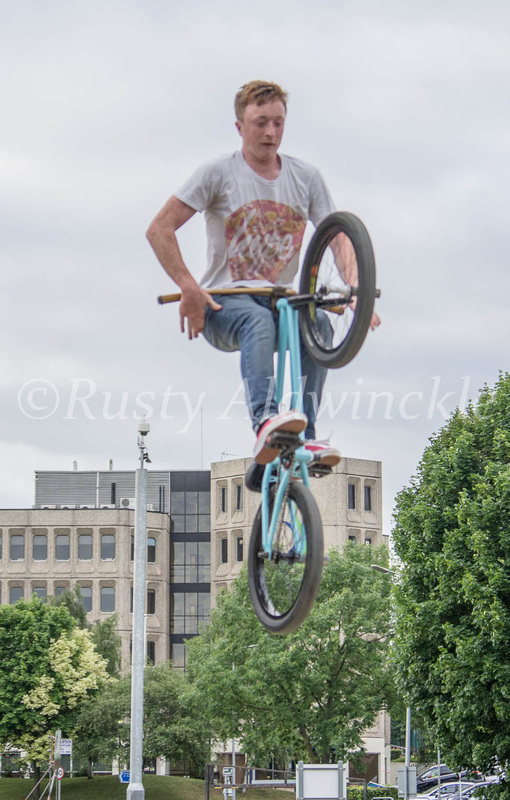 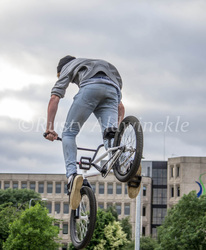 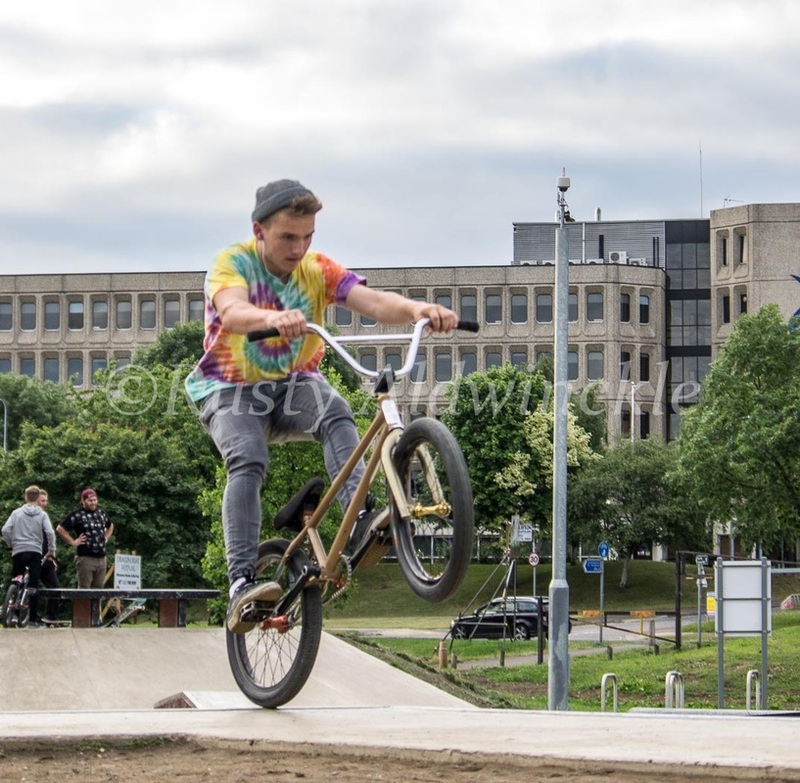 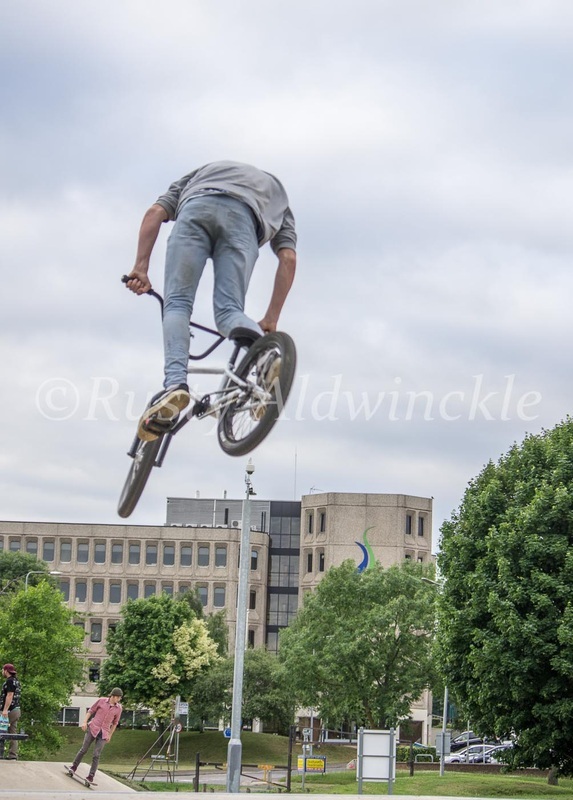 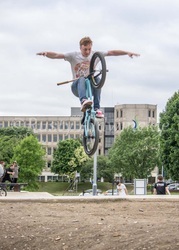 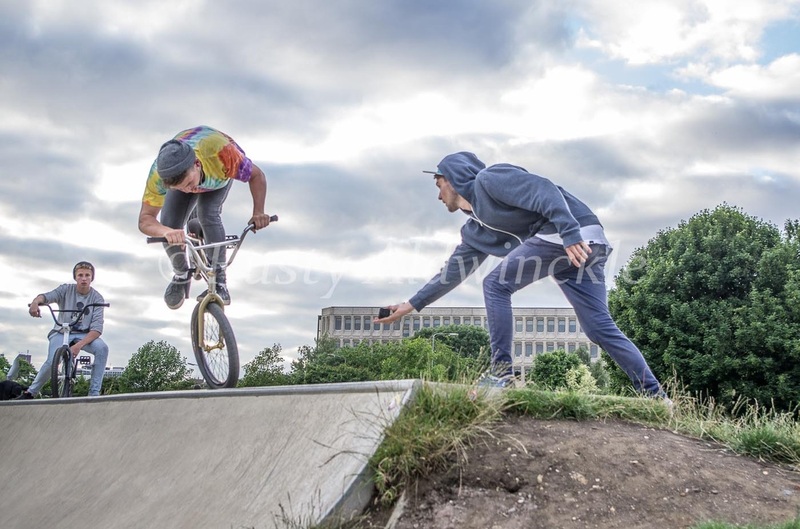 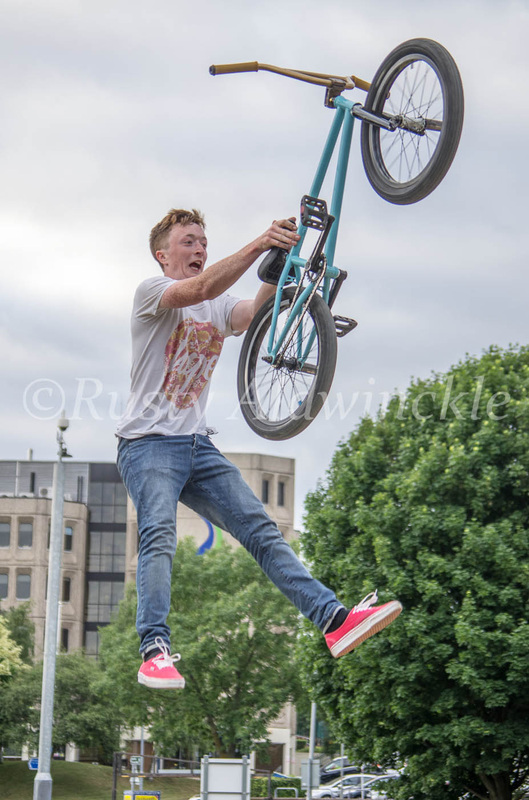 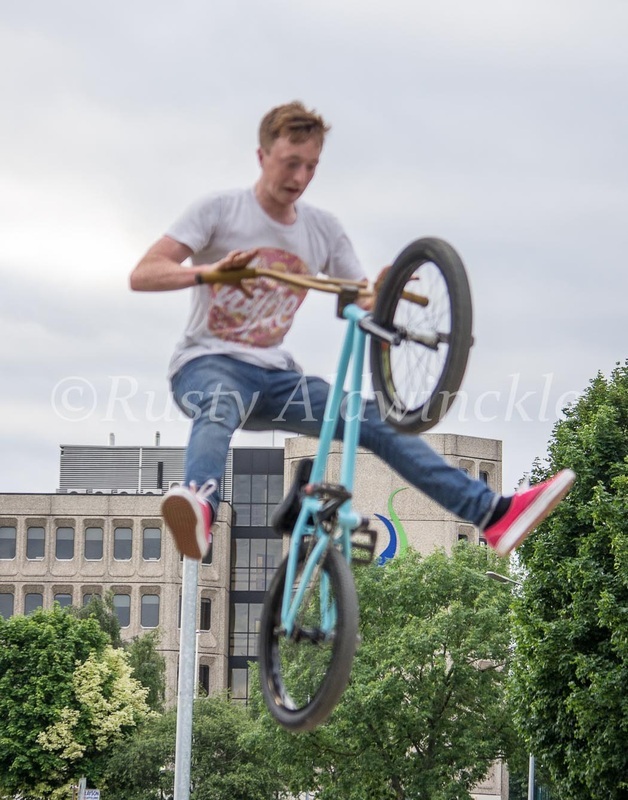 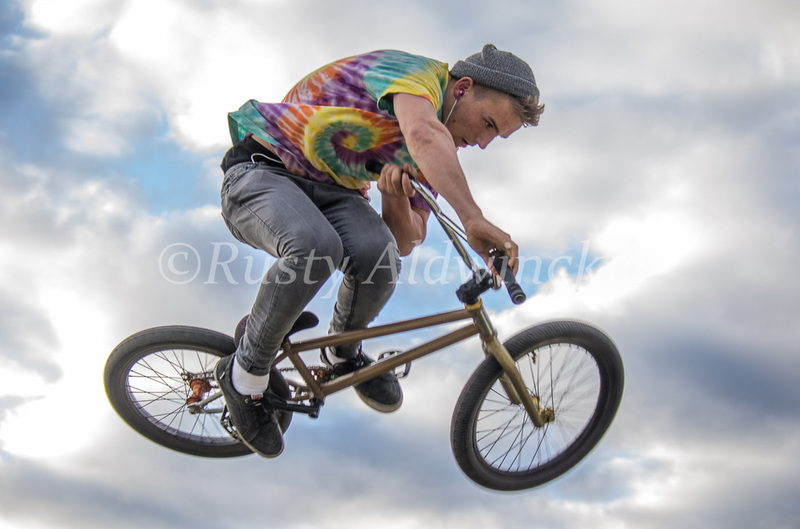 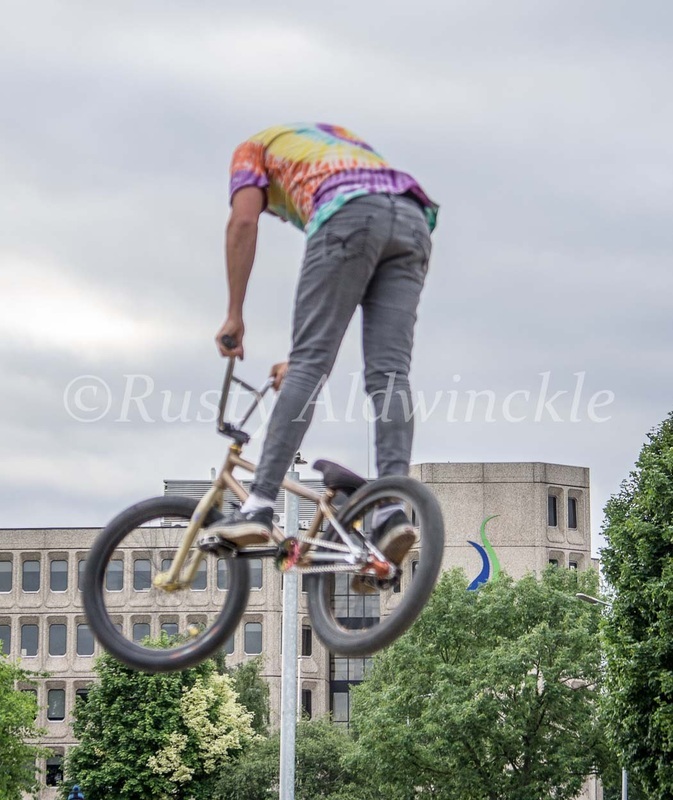 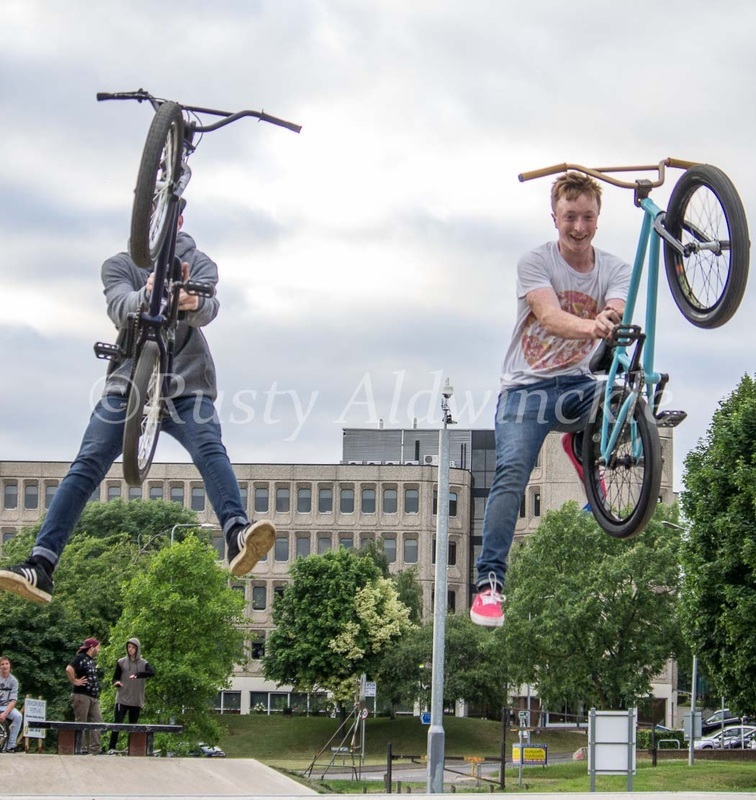 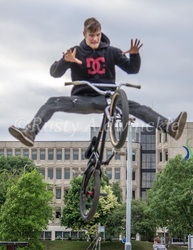 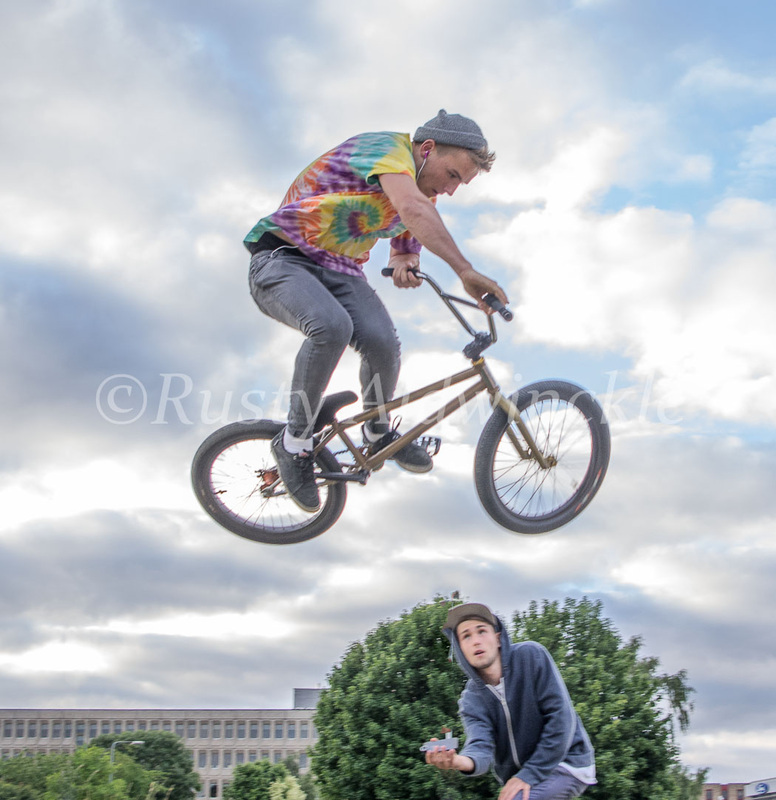 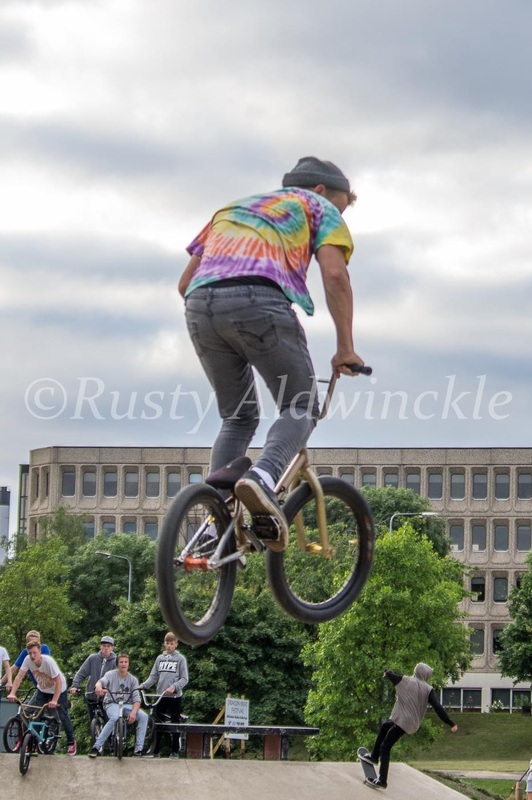 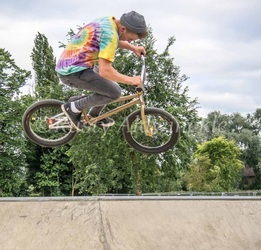 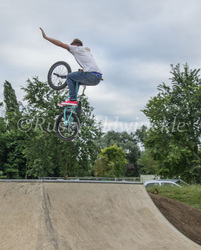 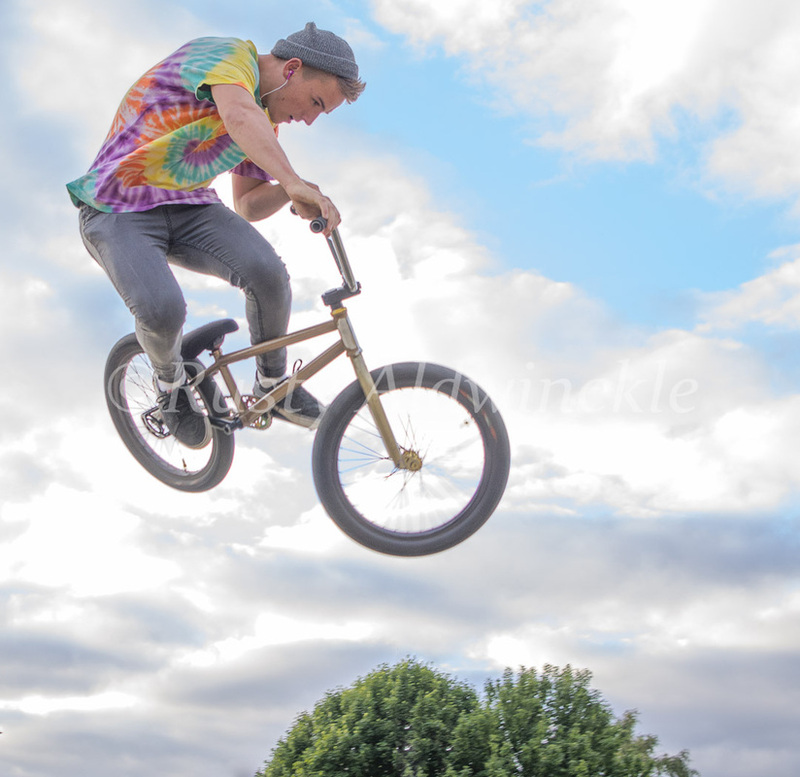 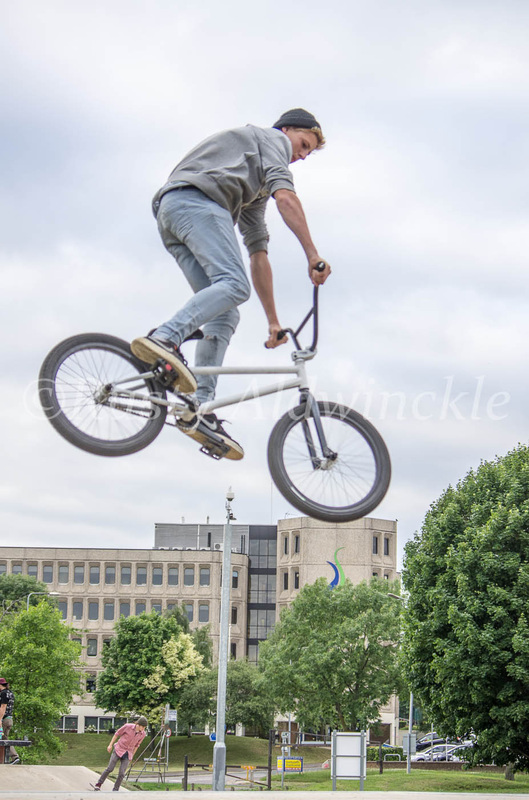 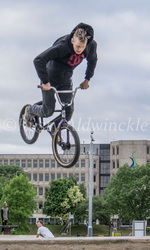 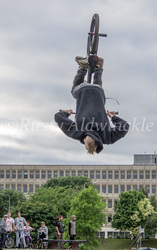 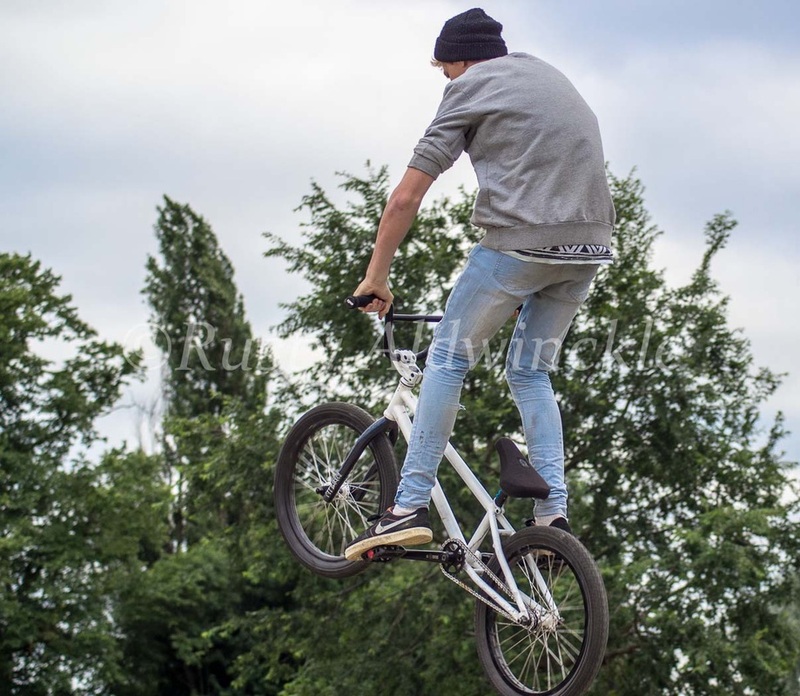 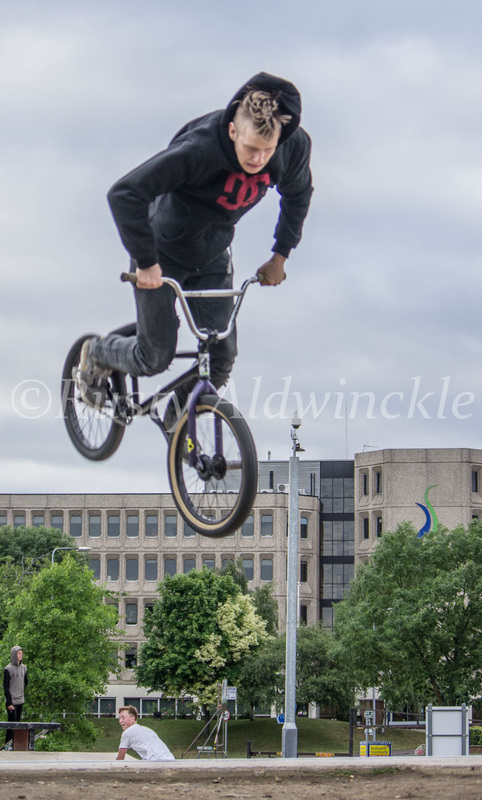 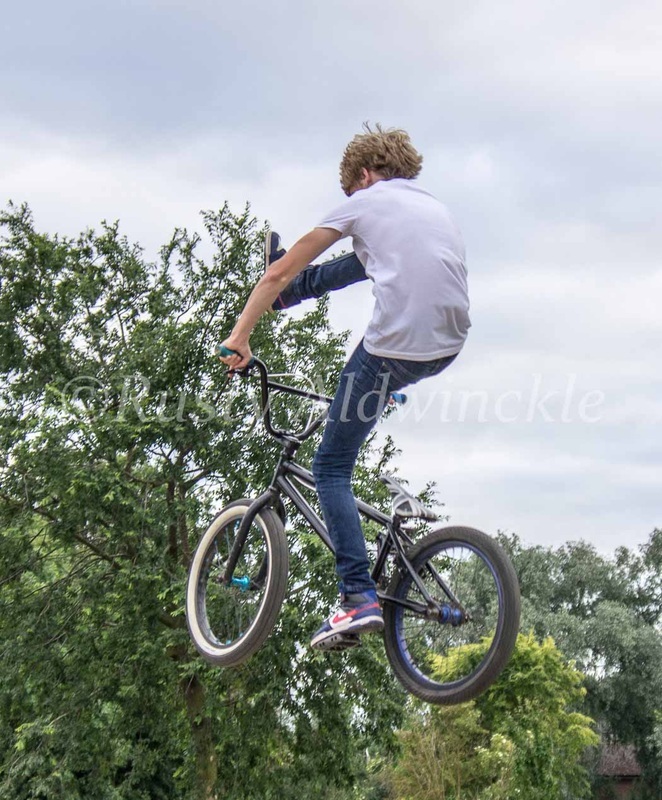 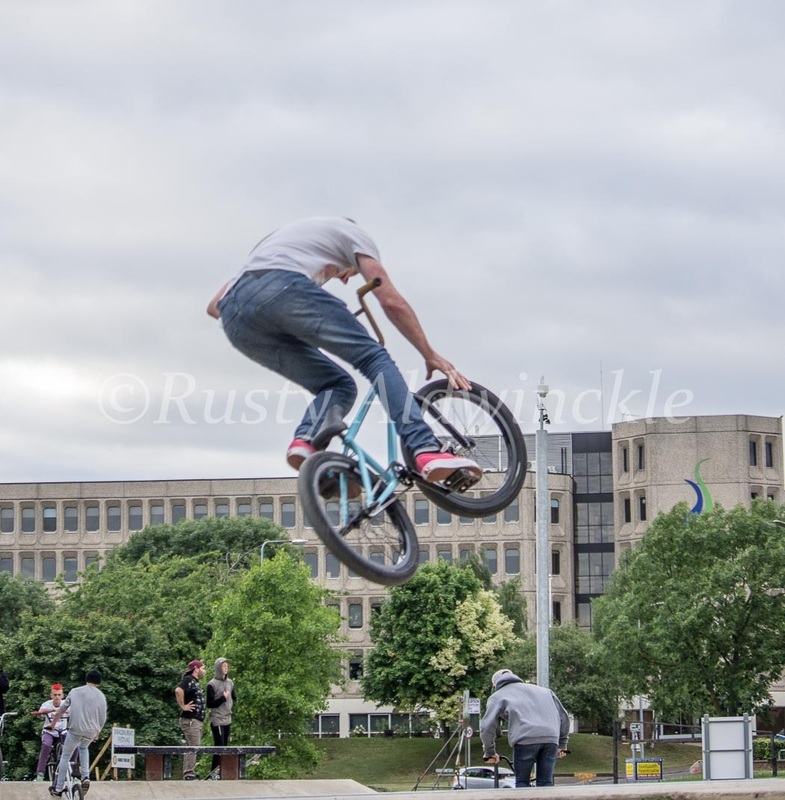 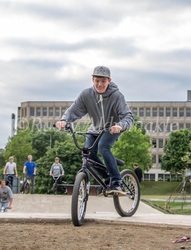 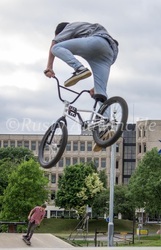 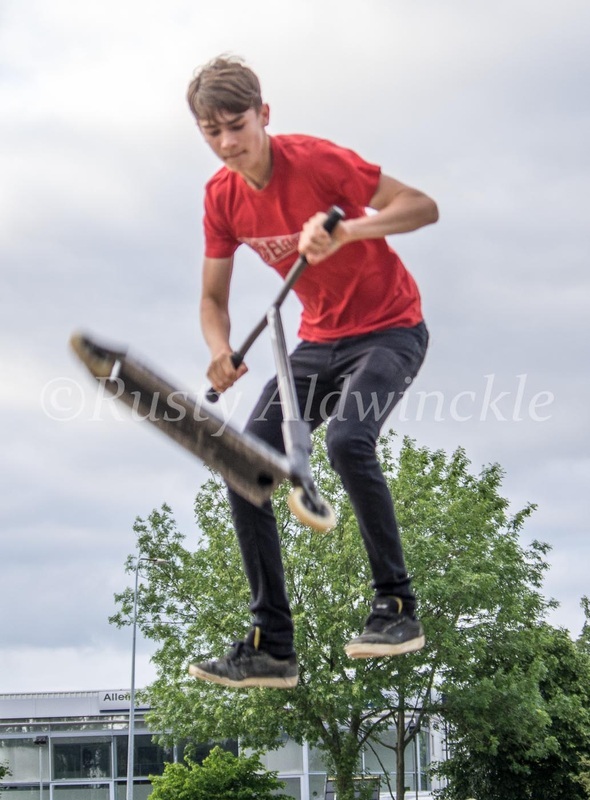 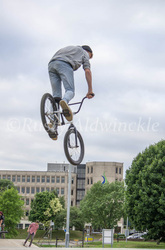 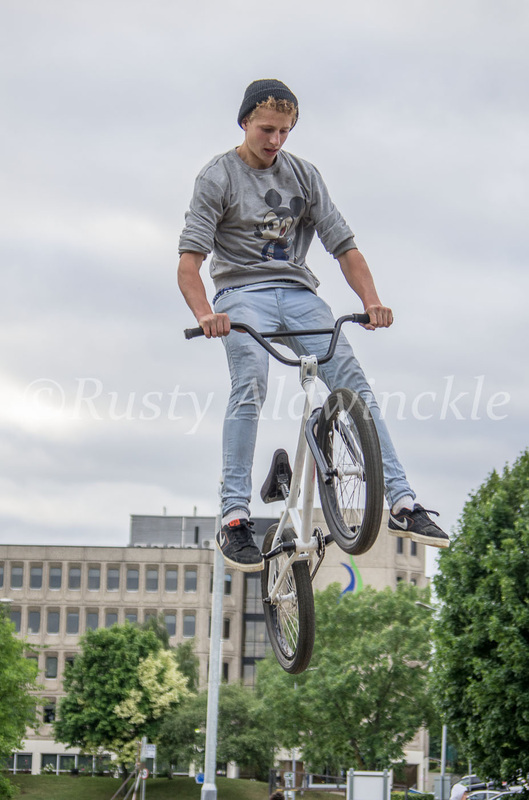 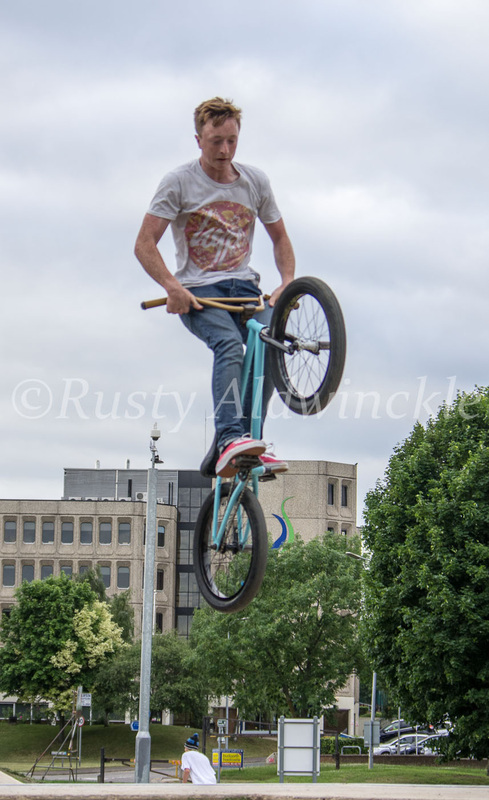 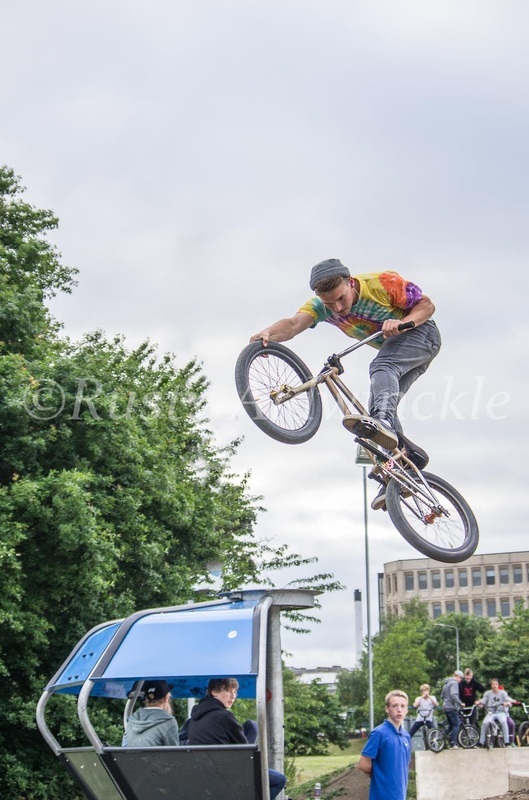 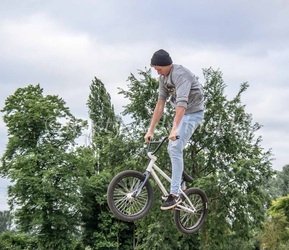 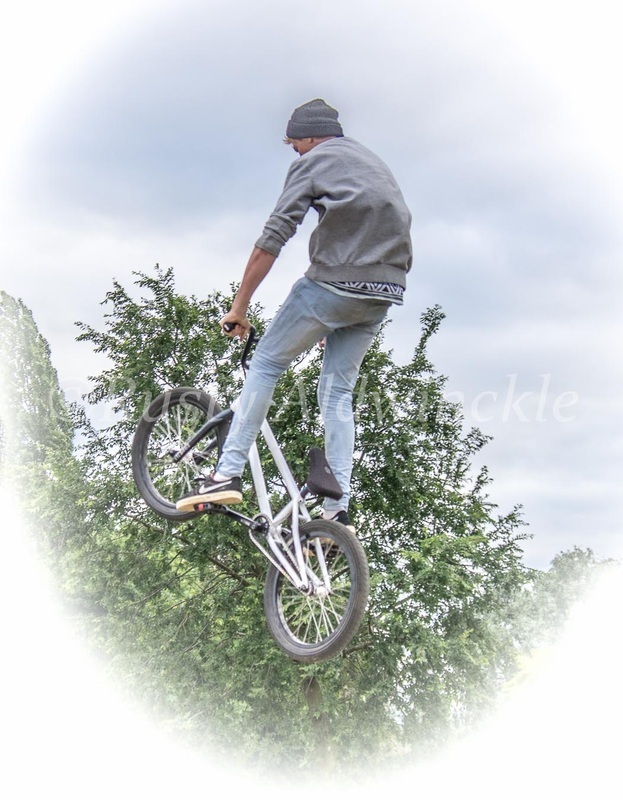 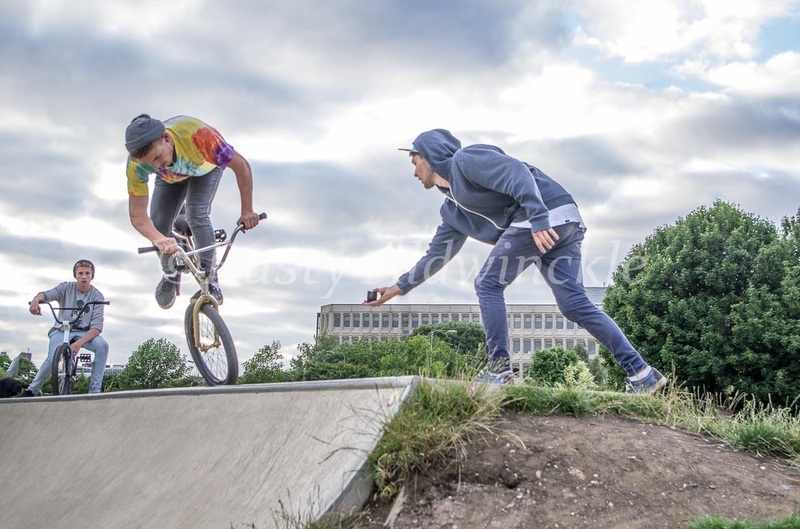 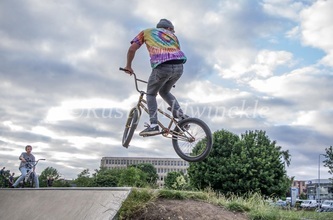 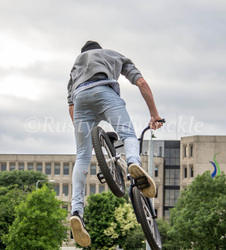 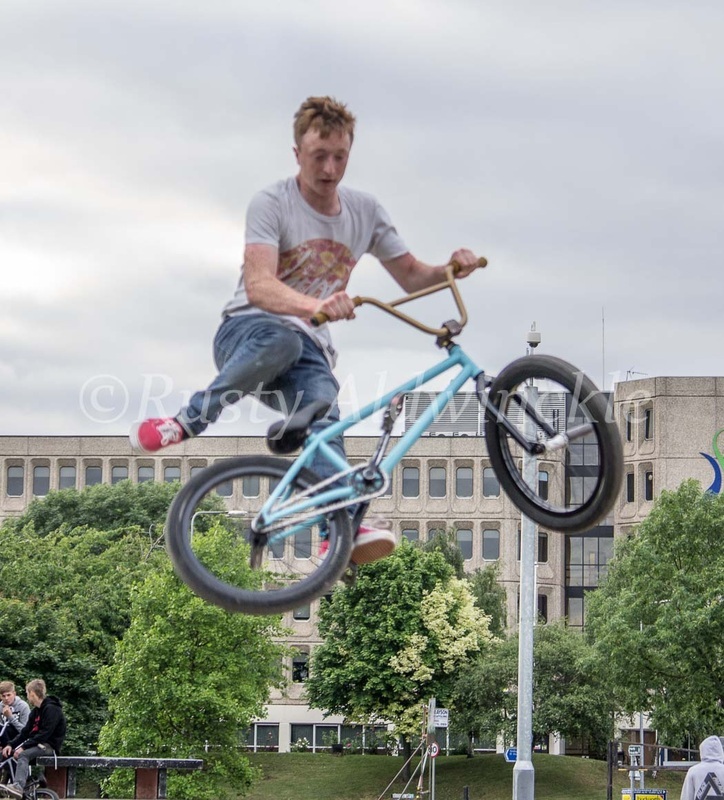 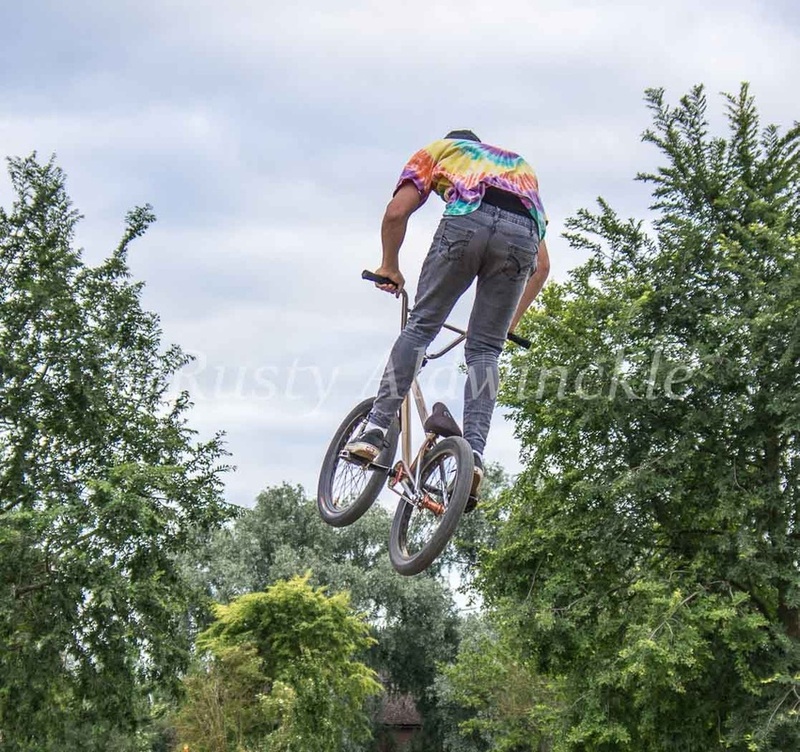 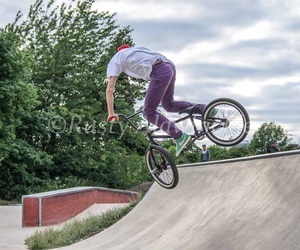 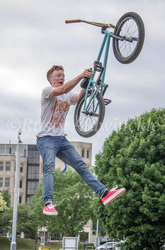 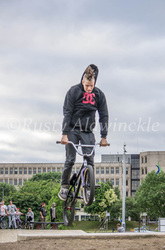 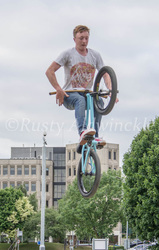 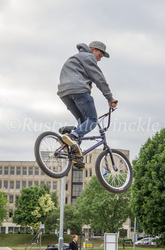 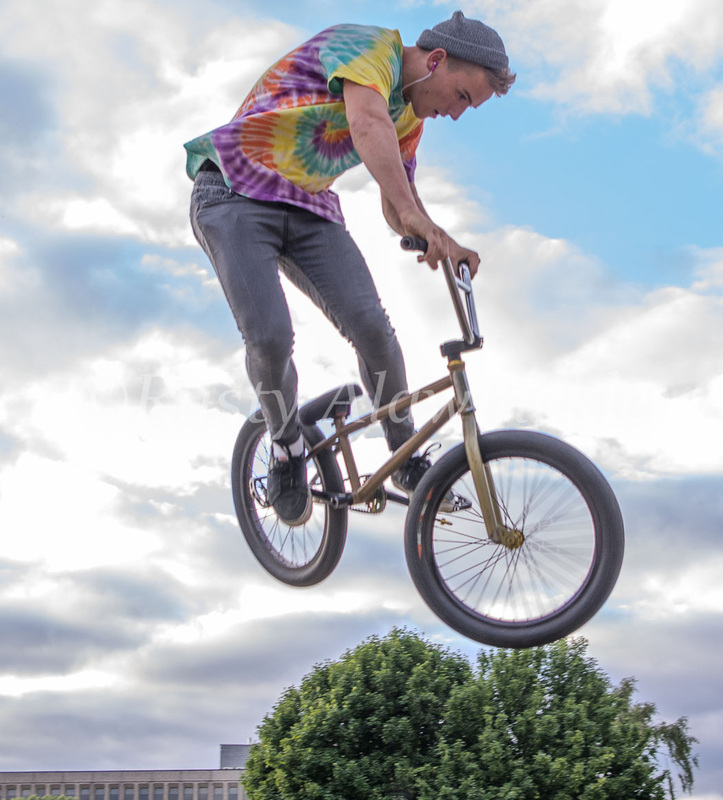 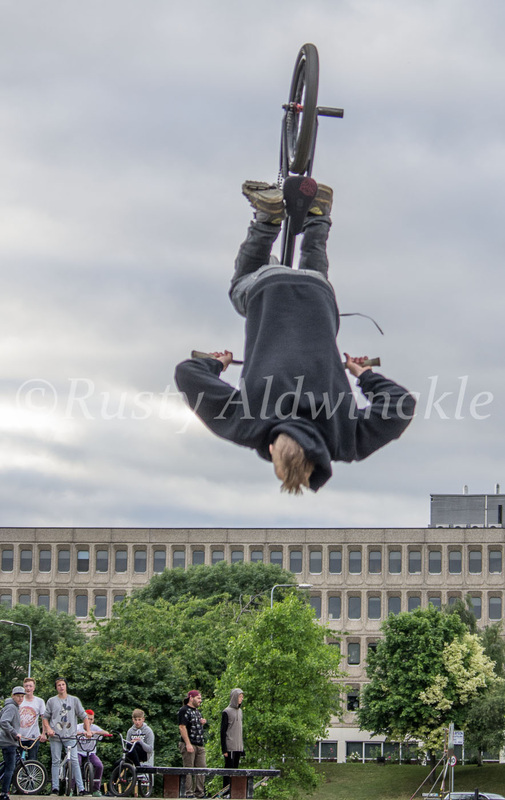 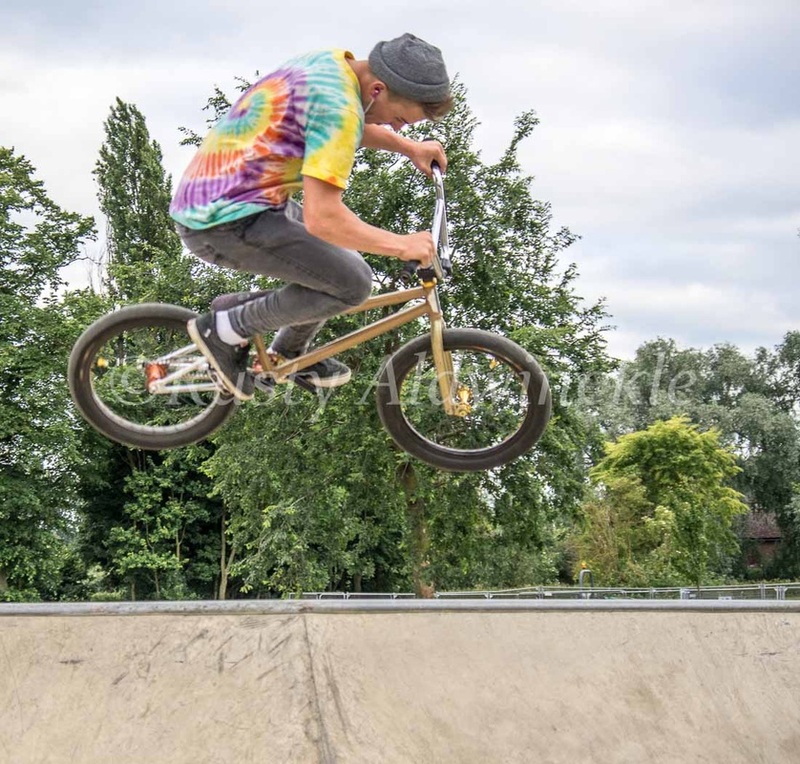 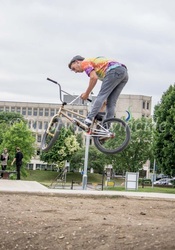 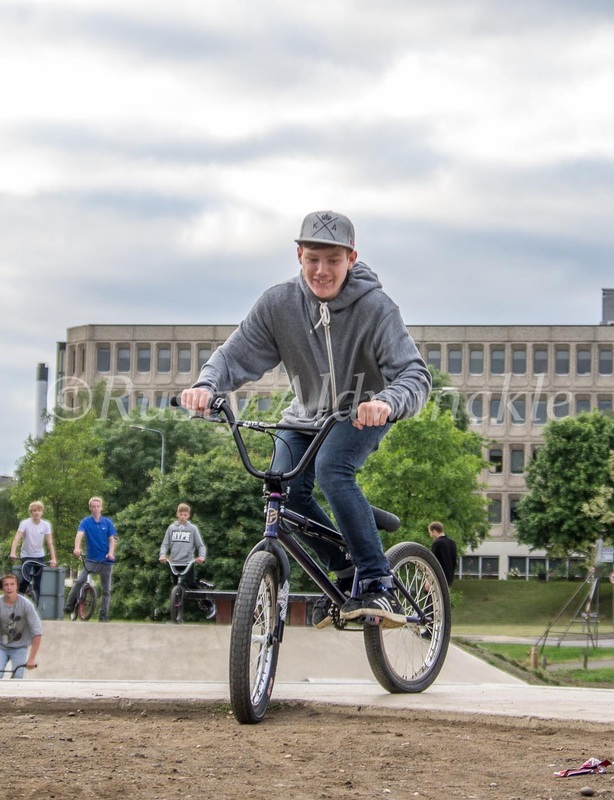 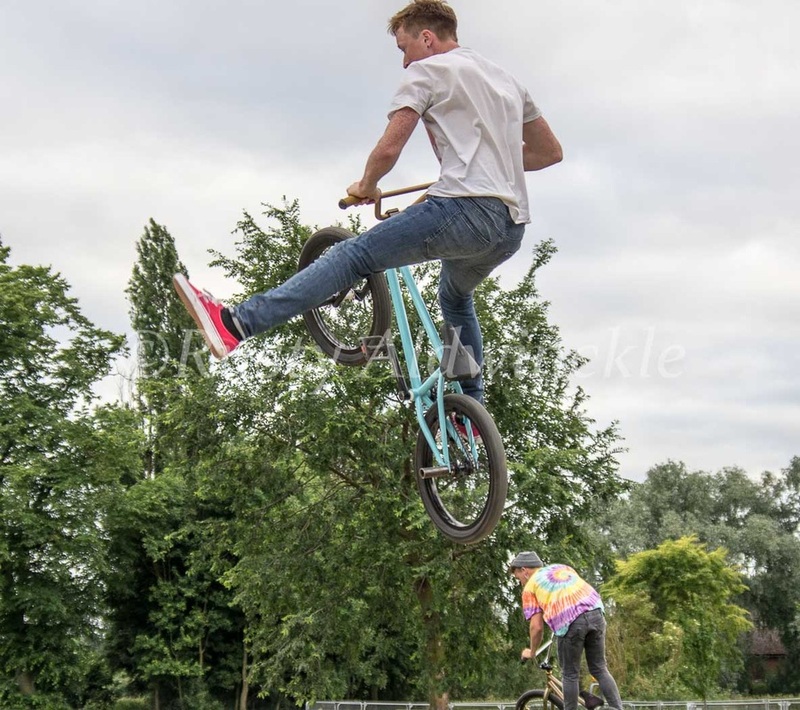 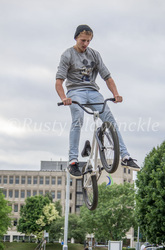 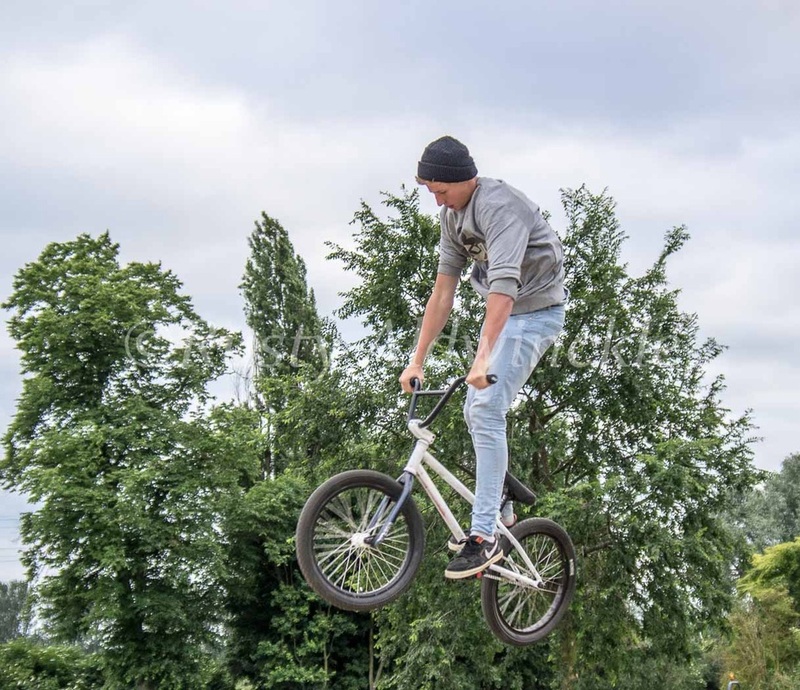 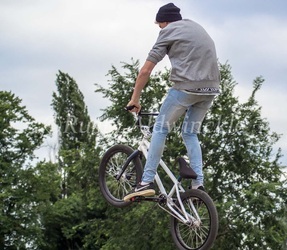 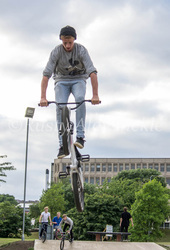 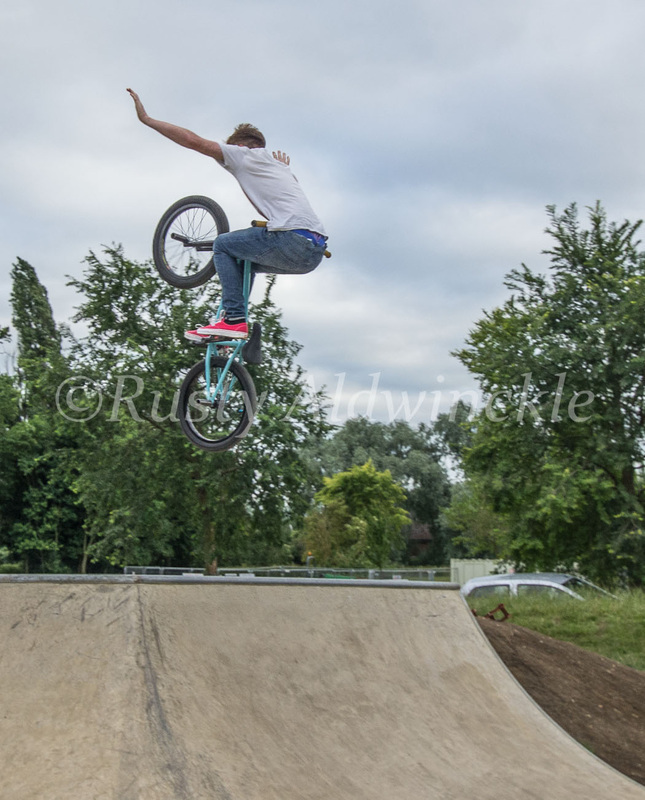 I can't thank them enough for a great couple of hours enjoying my photography as they enjoyed their BMX hobby.